The O'Reilly - Iguazu's Girl gelding pictured as a yearling. A brother to the multiple Group One winner Sacred Falls was a hot lot at the recent Hong Kong International Sale. 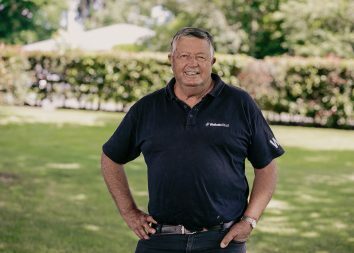 The Waikato Stud graduate equalled the auction’s top price when he changed hands for $1.3 million. 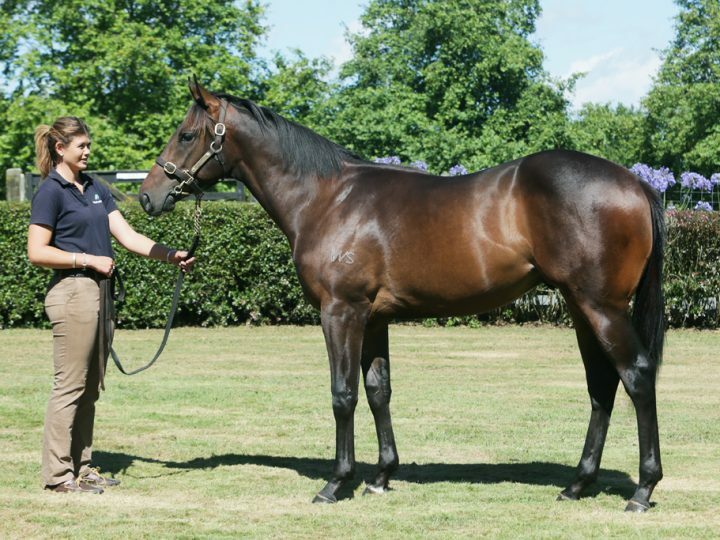 He had originally been purchased out of the Matamata farm’s draft to Karaka in 2017 for $300,000 by the Hong Kong Jockey Club. The now gelding posted the best return on investment of the 27 horses through the sale ring at the exclusive auction for permit holders. 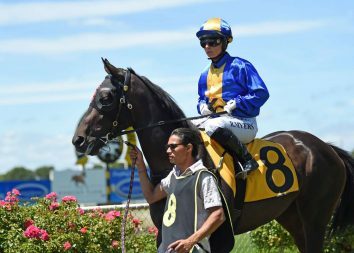 He is a son of Iguazu’s Girl, a half-sister to the Gr.3 Thoroughbred Club Stakes winner Splashing Out. She has also produced the stakes winners Shopaholic, Splurge and Packing Pins.